Get Snow Park Pass when you buy Mall Gift Card ! With any purchase of a gift card from Mall of the Emirate worth AED 750 you will receive a Snow Park pass from Ski Dubai. - Original Price of the pass is AED 200 (inclusive of VAT). 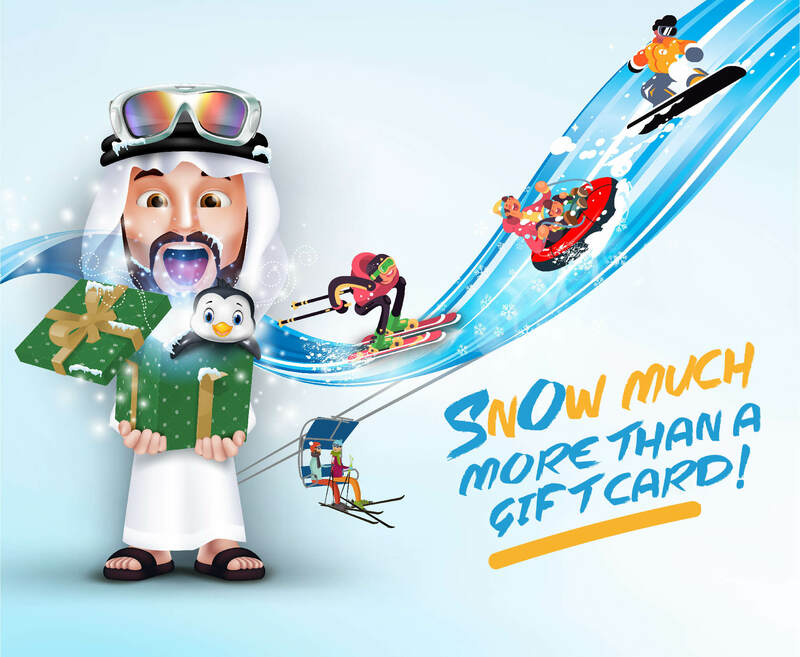 - Receive 1 Snow Park pass from the mall with every Mall Gift Card purchase worth AED 750. - One customer can avail up to 9 passes per day irrespective of the total purchase value on the card.